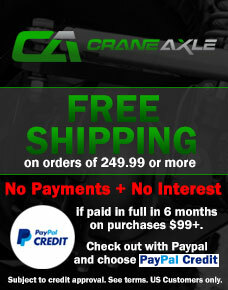 Crane's Rear Steering Axle Builder Kits allow you to create the rear axle you need all in one place. 14 Bolt Re-Tubed Housing (Centered), Magnum Inner C's, Magnum Outer Knuckles, Interlocking Hi Steer Arms, Ring/Pinion, Locker, Spindles/Wheel Hubs, Wilwood Brakes, 40/47 Spline Big Bell RCV's, and Diff Cover. This is the Ready to Ride COMPLETE package. 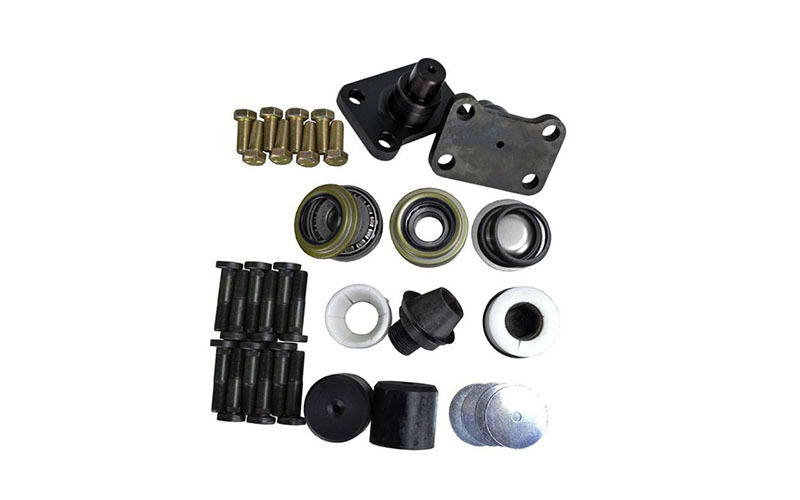 This Crane Axle Assembly includes a 14 Bolt Re-Tubed Housing (Centered for Rear), Magnum Inner C's, Magnum Outer Knuckles, Interlocking Hi Steer Arms, Ring/Pinion, Locker, Spindles/Wheel Hubs, Wilwood Brakes, 40/47 Spline Big Bell RCV's, and Diff Cover. We MIG weld Crane Axle Magnum Inner C's to the end of the tubing for a strong hold. 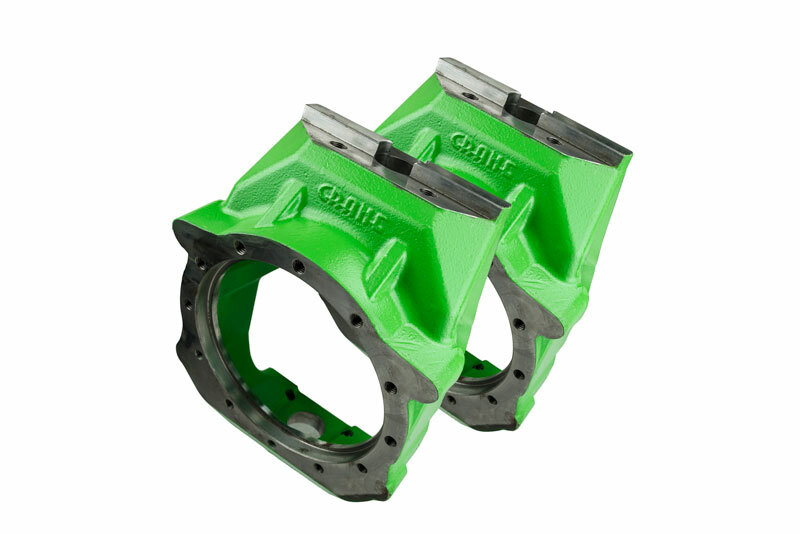 With this kit, we then add on Crane Axle Magnum Outer Knuckles with the included Kingpin components. 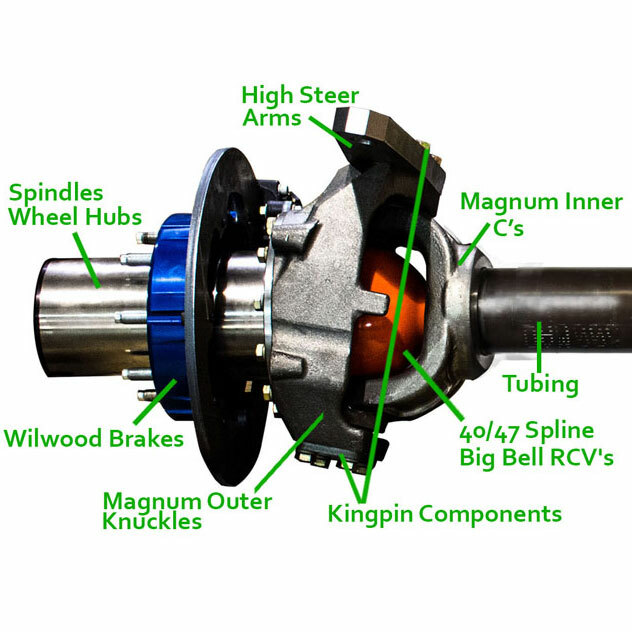 These components are top of the line for Off Road use. 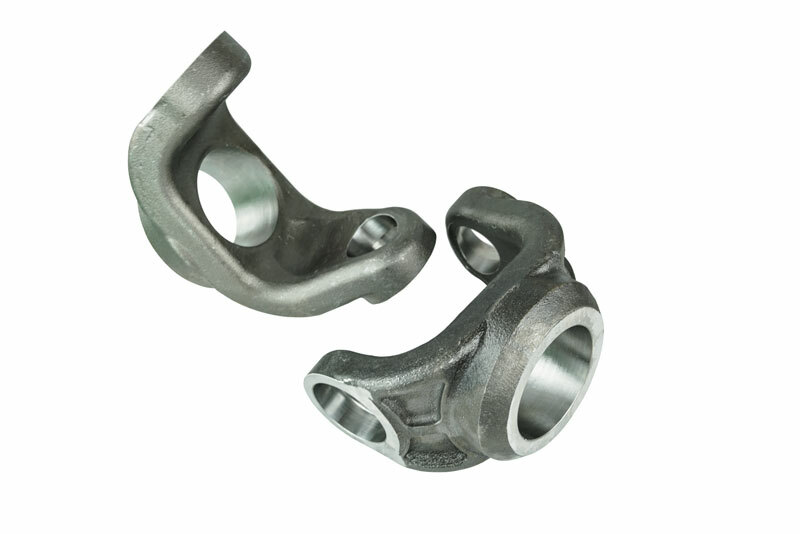 Finally, we add on the Crane Axle Interlocking High Steer Arms which are a Crane original. 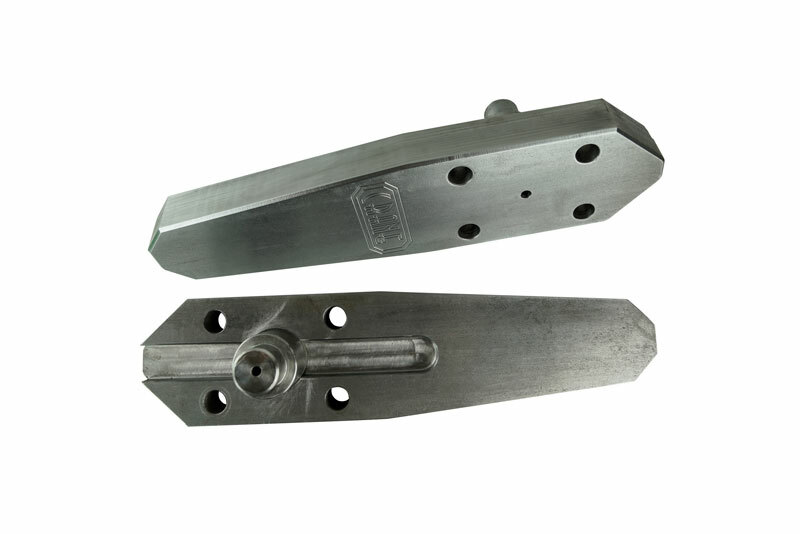 The interlocking keys on these arms take the load off of any studs and put it on the knuckles themselves. Say goodbye to broken studs. Then the Ring/Pinion, Locker, Spindles/Wheel Hubs, Wilwood Brakes, 40/47 Spline Big Bell RCV's, and Diff Cover are all installed to make this a complete ready to ride kit.